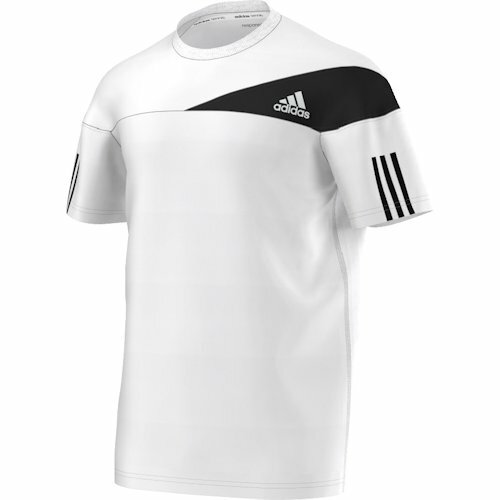 Adidas Junior Boys Response T-Shirt. 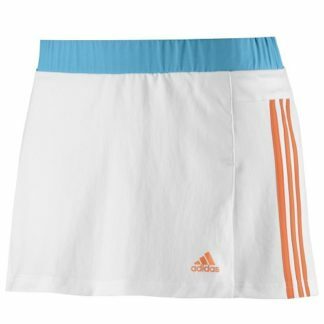 Whether you’re training or competing in a match, the Adidas Response t-shirt is the perfect tennis garment for your sporting wardrobe. The tee is made with Climacool technology to wick sweat away from the skin and 100% polyester for durability. It also has a crew-neck design for excellent comfort, with mesh inserts for ventilation. 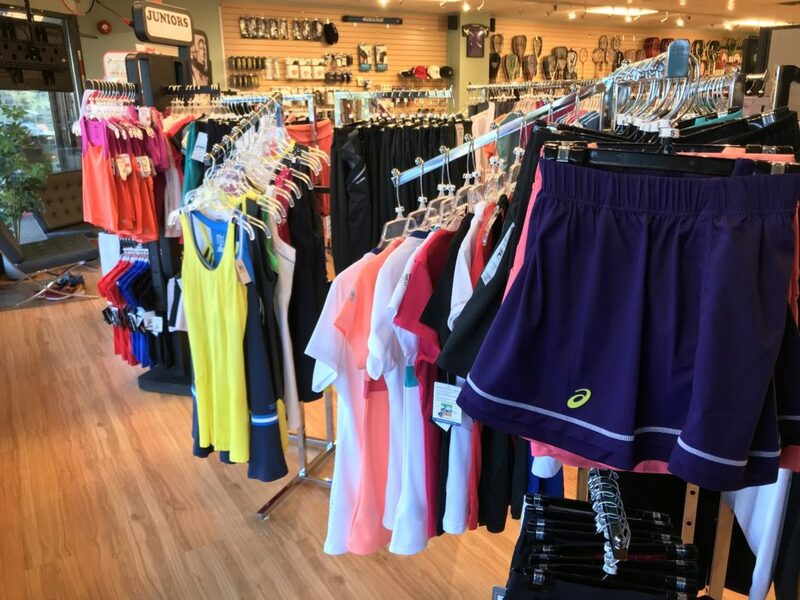 Racquet Network carries more apparel and shoe choices for tennis, squash, badminton, pickleball, racquetball and volleyball than any other store in Calgary. 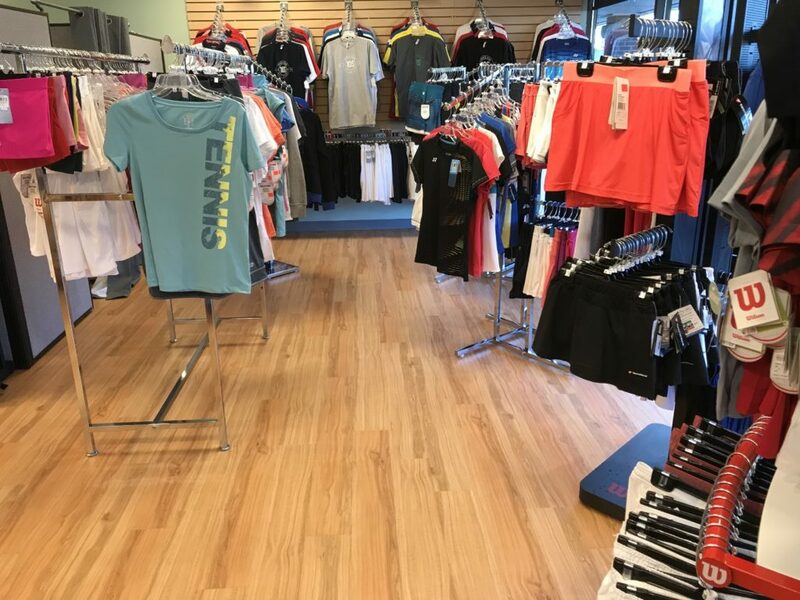 What you see online is only a small sample of what we carry in-store. Come in. Try it on. Put it on your Wish List. Our staff will note exactly what you like and put it in your file. So when somebody comes in to buy you a gift, they will know exactly what fits. 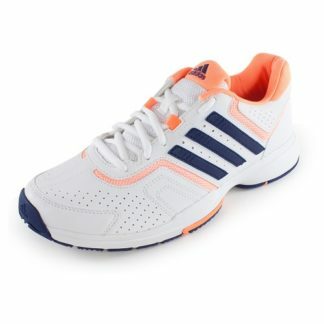 5 Gift Ideas for Teen Badminton Players- It's not hard for us to advise people with a teenage badminton player on their Christmas list. 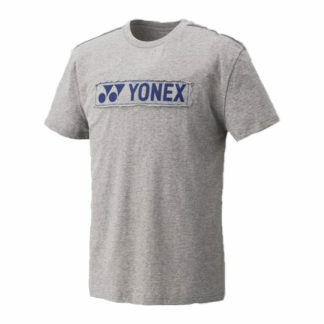 Pretty much anything with a Yonex logo on it is sure to be a hit.